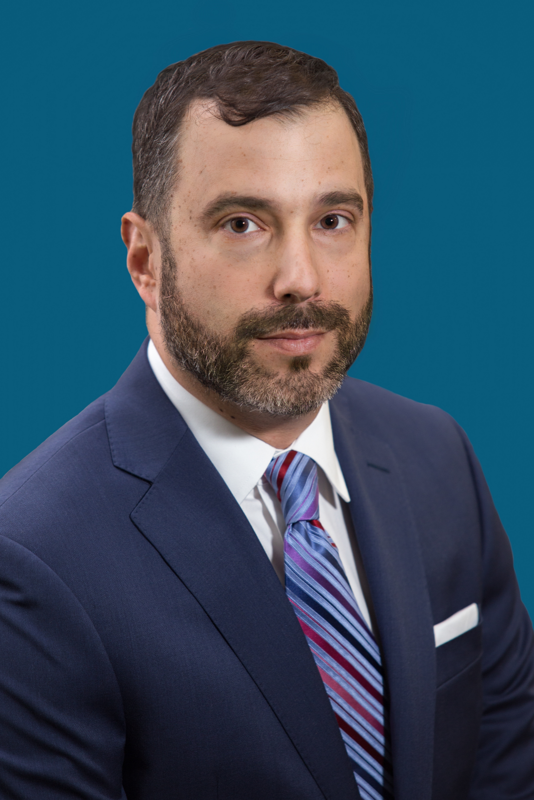 Forthright Technology Partners, an award-winning provider of information technology engineering and enterprise managed services, proudly announced the company's appointment to the CRN 2018 Managed Service Provider (MSP) 500 list. 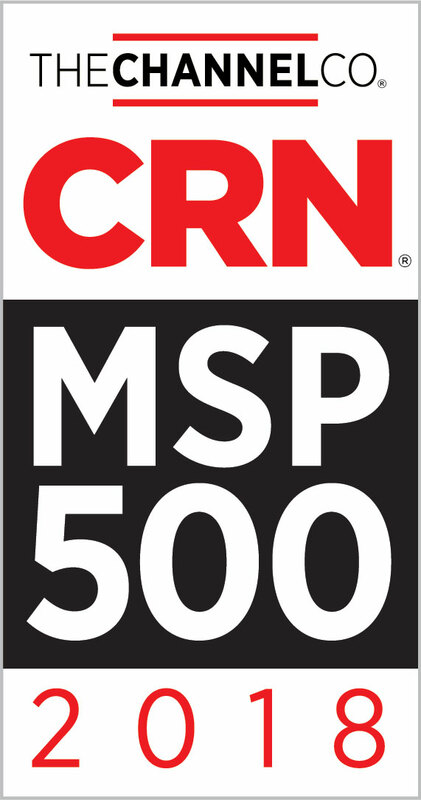 Companies on CRN’s 2018 MSP 500 list stand out for their innovative services, excellence in adapting to customers’ changing needs and demonstrated ability to help businesses get the most out of their IT investments. Forthright Technology Partners, an award-winning provider of information technology engineering and enterprise managed services, proudly announced today that CRN, a brand of The Channel Company, has named Forthright to its 2018 Managed Service Provider (MSP) 500 list in the Pioneer 250 category. This annual list recognizes North American solution providers with cutting-edge approaches to delivering managed services. Their offerings help companies navigate the complex and ever-changing landscape of IT, improve operational efficiencies, and maximize their return on IT investments. Forthright Technology Partners is a recognized leader in optimizing application delivery via enterprise information technology (IT) solutions and managed services. As the trusted advisor to some of the world’s largest companies, Forthright has assisted over 200 clients, deploying solutions across 3,00 worksites in 26 countries, and enabling over 400,000 end users to gain enhanced productivity via technology. In an industry rife with uncertainty and change, Forthright’s approach to IT is one founded in expertise, best practices, and a commitment to honesty, integrity and providing the best value to clients. Learn more at http://www.Forthright.com. If you would like more information about this topic, please contact Carl Gersh at 305-652-5699 x1020 or email at CarlG(at)Forthright.com.